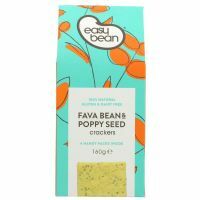 Fava Bean and Poppy Seed Crackers. 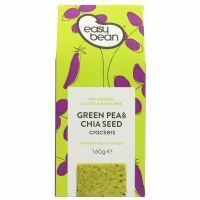 Green pea and Chia Seed Crackers. 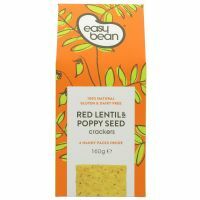 Red Lentil and Poppy Seed Crackers.